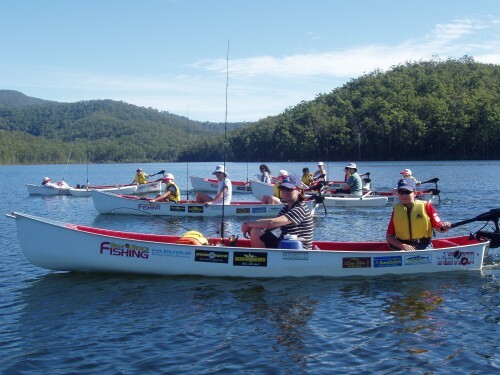 Fishing in the majestical setting of Hinze Dam will have you totally relaxed. All the Quintrex 370 Travellers and the Rosco Canoes are powered by Minn Kota electric motors. It is a very peaceful form of fishing. 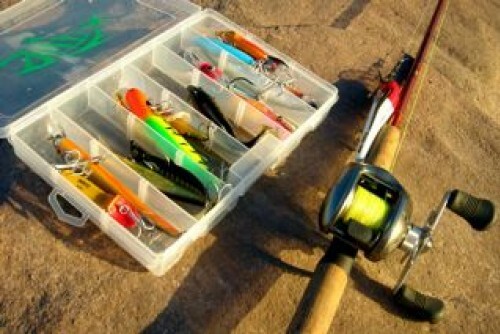 Fishing sessions on the water are tailored to individual or group needs. 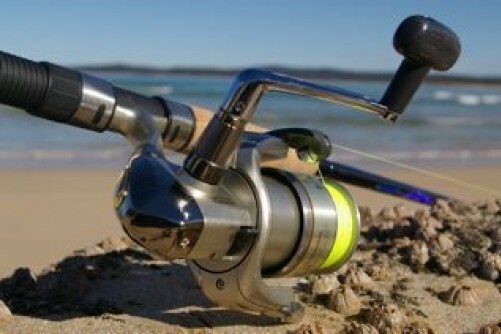 Hinze Dam is stocked with Australian bass, yellowbelly, Saratoga, Silver Perch & Mary River Cod. The Head Fishing Guide is Steve Wilkes. Steve writes a monthly article for Bush n Beach Fishing Magazine, a weekly report for the Gold Coast Bulletin and he is part of the Paul Burt Fishing Media Team, with regular footage being displayed on National Nine News. Departure Time: Varies according to season and customer preference. Return Time: Varies according to season and customer preference. Sports Tuition offers a variety of activities for primary & secondary school children and their parents. Sports Tuition also offers a variety of corporate and club activities. 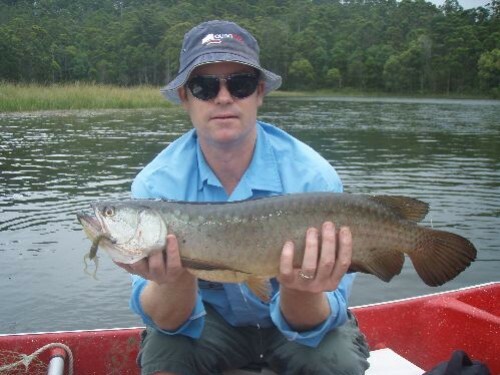 Activities include ½ day and full day fishing charters, fishing weekends, fishing competitions, corporate team building events, school camps, school holiday camps and sports coaching. The activities are designed to have young children and adults health conscious and actively participating in a variety of activities.